For a limited time, Sunshine Rewards member have the opportunity to participate in a Shopping App Survey. You can get rewarded up to $30 total for your participation. Over 100 members have already gotten their first credits in the last few hours since we launched! 1) Earn $1 from Sunshine Rewards for downloading and installing the Shopping App Study on your mobile and computer devices. You will know if you qualify for the study if after taking a handful of screener questions it takes you to the download. Not everyone will qualify. 2) After 3 weeks of having it installed, you will be sent a survey from Ipsos about your online shopping habits. 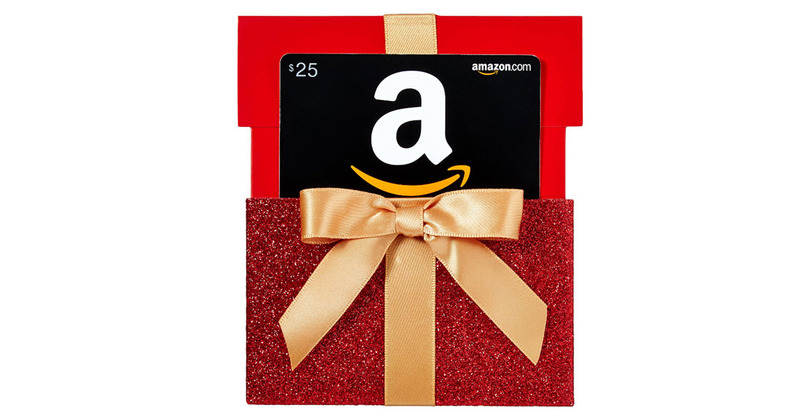 Complete the survey and Ipsos will send you a $25 Amazon Gift Certificate. 3) Upon completion, you will receive another $4 from Sunshine Rewards. That's $5 total from us plus the $25 Amazon Gift Card for a total of $30 in rewards. We're always skeptical of anything that we ask our members to download, so we carefully vetted this company. Ipsos is one of the most reputable surveys in the country. As always, these opportunities tend to go quickly so we can't promise how long this offer will last. Click here to log into Sunshine Rewards and complete the offer.